Calm the Spirit, relieve constraint, invigorate the blood and reduce swelling are some of the imbalances satisfied clients have used this product for. 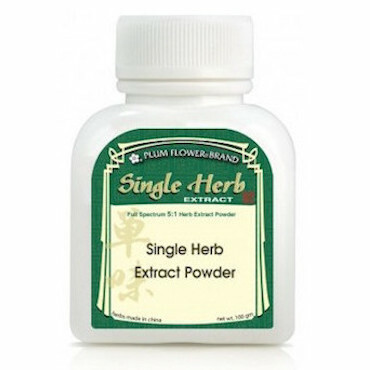 Facilitates healing of bone fractures. It is one of the most important herbs for treatment of external trauma and injuries. Effective to treat vomiting of sputum and blood. Should not be used during pregnancy as it stimulates contraction of the uterus.